This April, William and Kate celebrate six years of marriage. That means six years ago I was indulging in mimosas and cinnamon rolls (aka American tea and crumpets) on my couch at 4 a.m. watching them wed. I know, I know, the lives of William and Harry Windsor—sons of Diana, princes of Wales—are anything but average. 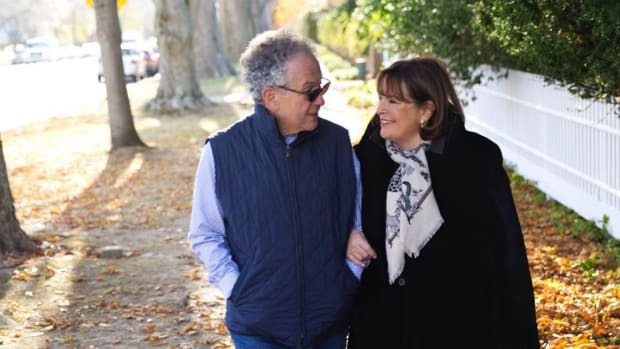 But having devotedly followed the courtship of William and Kate (and now doing the same with Harry and actress Meghan Markle), I&apos;m pleased to report that there are lessons to glean from these romances for us commoners. Sure, we&apos;re not dodging the paparazzi in our Range Rovers, nor are we juggling charity-filled schedules clad in our bespoke wardrobes, but we&apos;re all human—and love is love. Rally the corgis, and pour yourself a Pimm&apos;s—it&apos;s time for a royal education on romance. 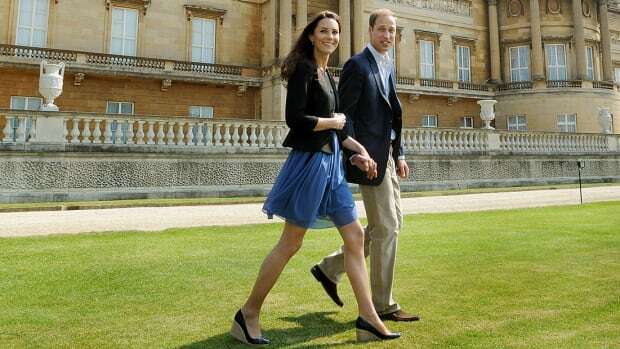 Kate and William dated for eight years before he proposed. 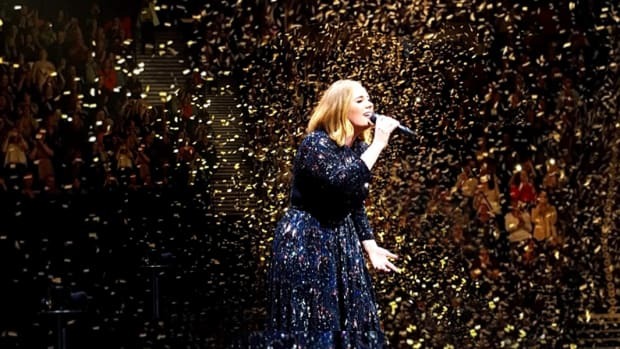 The British press dubbed her "Waity Katie" as they speculated just how long the pair would continue being just girlfriend and boyfriend. Eventually a knee was bent, a question posed, and a stunning sapphire offered. 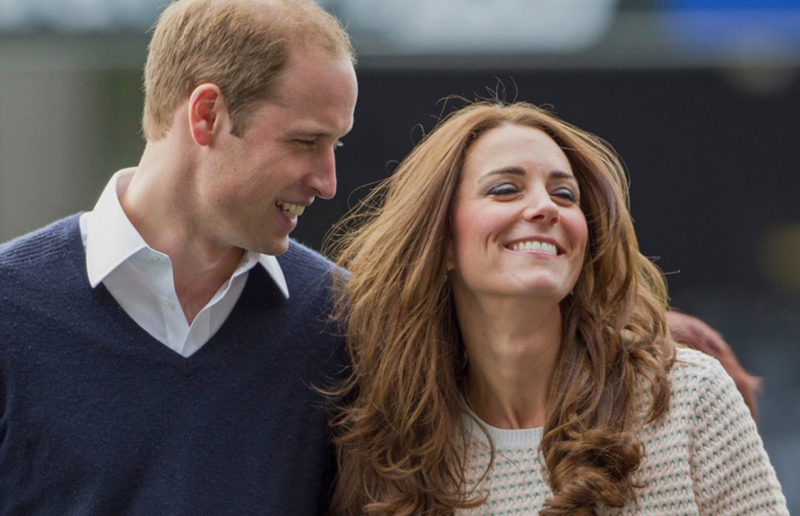 In a rare TV interview following the proposal, William offered some insight. Why wait so long? William quipped, "I didn&apos;t realize it was a race, otherwise I probably would have been a lot quicker." The message here isn&apos;t necessarily to kill your arbitrary dating timeline; rather, it&apos;s about doing things on your own terms. In matters of love, each couple—not the ticking clock or eager onlookers—has the right to determine its own pace. Social media has been a big element of Harry and Meghan&apos;s relationship. In fact, it&apos;s what pushed Harry to order the public statement that confirmed they were dating. 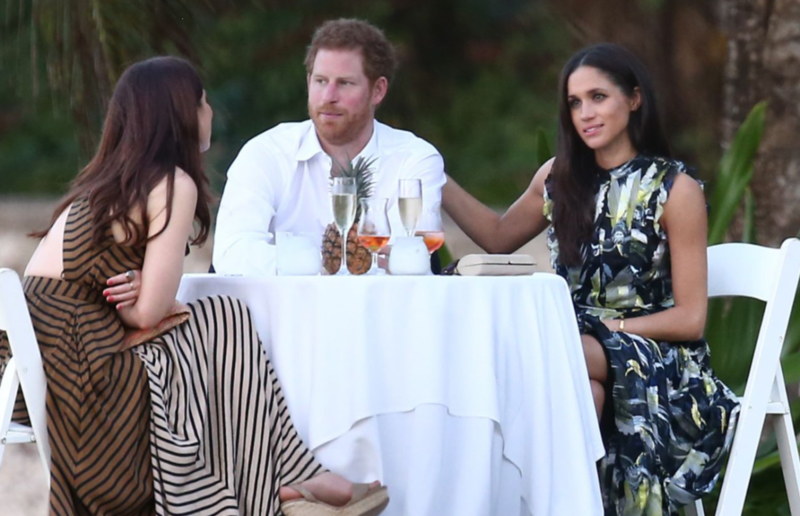 But, to them, social media has been a source of harassment and negativity, leading Meghan to take a major step back from her once regularly updated Instagram and presumably playing a part in her shuttering her lifestyle blog, The Tig, recently. We&apos;re not famous actresses dating princes. Most of us are not prone to internet trolls. But social media has introduced entirely new dynamics to romance regardless of who you are. Aside from constantly presenting an inauthentic version of our lives, it can cause all sorts of unnecessary anxiety. Are we Facebook official? Should I delete all our pics post-split? Why did that girl like his photo? 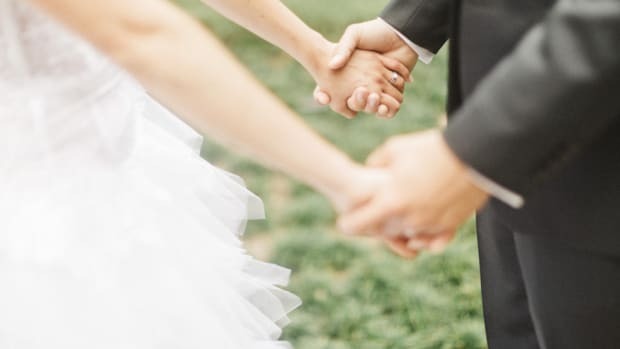 Honestly, the promise of a future wedding portrait amassing hundreds of likes on your feed doesn&apos;t really combat all the negativity social media can bring to a relationship. Harry and Meghan, like William and Kate ahead of them, have made an effort to not give their naysayers anything to run with. It&apos;s something for all of us to think about. An occasional post about your relationship is great, but a real-time feed of your togetherness that tethers your love to "likes" is not going to do your romance any favors. Of course the royals are extremely guarded about their private lives, but, when they have spoken out about their romances, it&apos;s always with the utmost respect for their S.O. 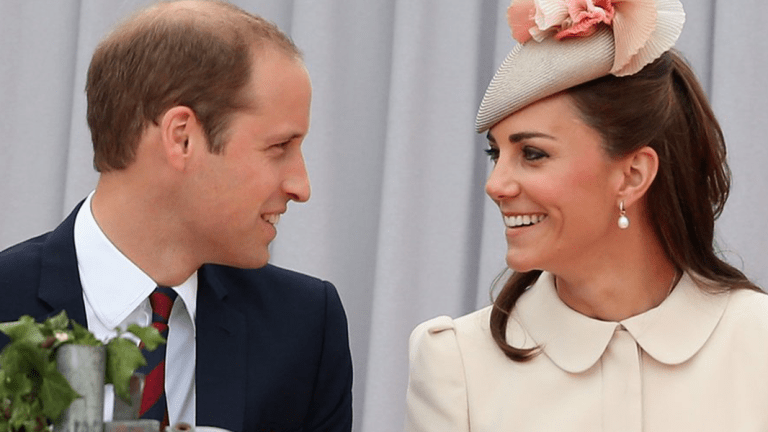 William and Kate have often remarked about how much fun they have together and how their shared humor plays a role in their bond. 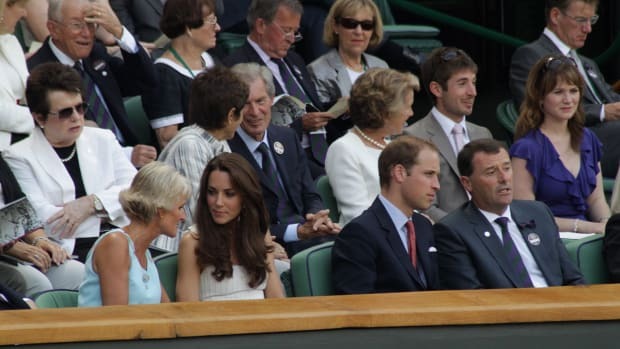 But Kate specifically said, "You know, over the years William has looked after me, he&apos;s treated me very well..." Sometimes a partner can bear the brunt of our stresses, insecurities, and bad days. 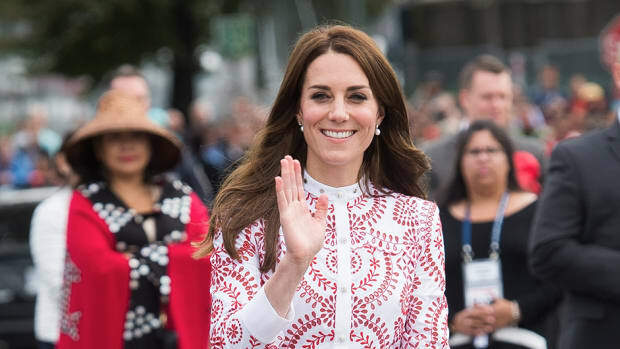 What Kate said of Will has been echoed by other high-profile successful relationships—that is, the notion of taking care of one another. Perhaps a little less nagging over cleaning and a little more heartfelt looking out for one another emotionally would serve every relationship well. 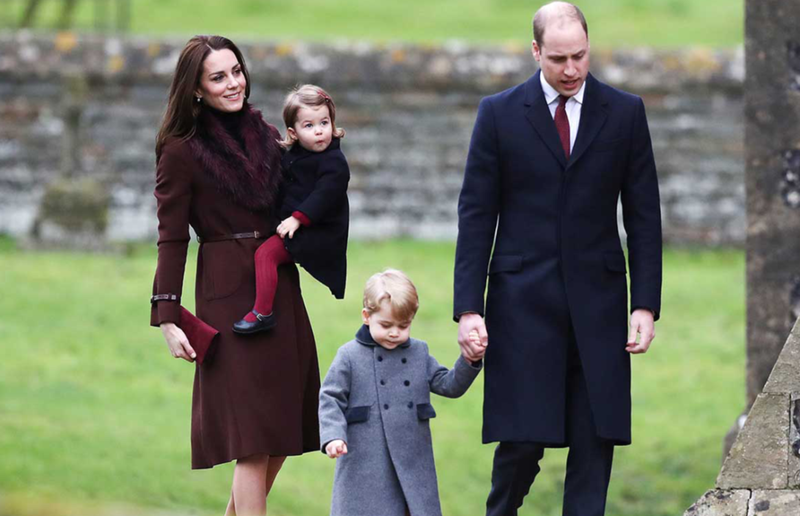 For all their human faults (Halloween Harry, that brief breakup by Wills), these royal men and the women they&apos;ve fallen for have given us all some valuable relationship pointers we can learn from. Cheers to that!